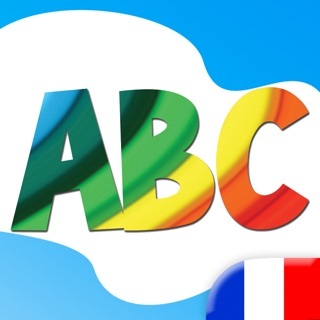 Kids French ABC Alphabets Book is a very interactive and colorful book for toddlers to learn French ABC letters and some basic words in a very attractive way. 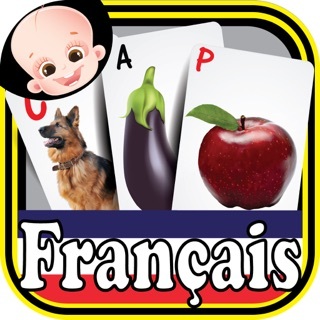 The application also plays a significant role in enhancing child IQ and vocabulary. The sing along song contains every letter inside a beautiful ballon with a song in the background which gain children attention and help them learn abc alphabets in a very funny attractive way, which prepare them for school. 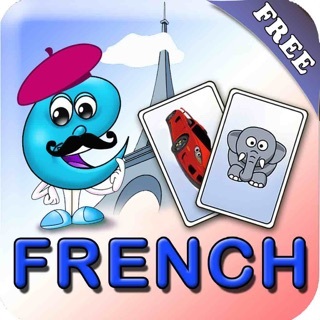 A paid CHILDREN's App, with giant banner ads. Horrible. 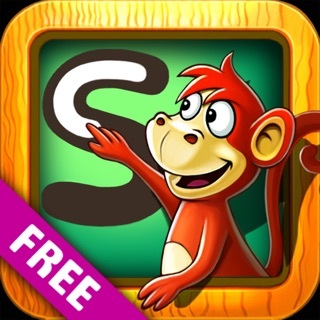 © All contents are copyrighted by ISBsoft. ISBsoft All rights reserved.